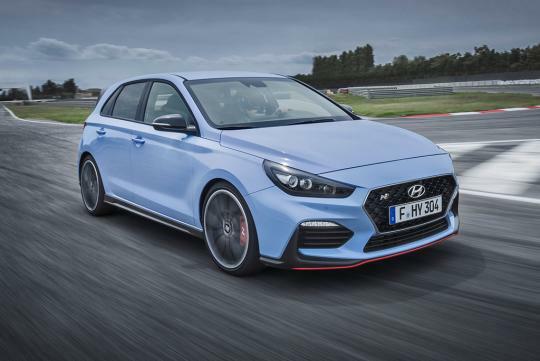 The Hyundai i30 N has been well-received by hot hatch fans but for those who prefer to not shift gears themselves, they have been left out as the car is only available in manual guise. However, from next year onward, these customers will be able to order it with a dual-clutch gearbox as seen from CarAdvice. The Australian publication found out about this news after speaking to the company’s communications chief for Bill Thomas. The Korean company decided on this move so that the car could appeal to a wider range of consumers. The gearbox will likely have seven speeds as seen in its other models.